The Suede Matte Lip Crayon is matte redefined. Saturated, long-wear colour provides intense payoff with a velvety-smooth finish. Enriched with antioxidant Vitamins C and E as well as conditioning Mango Oil and Shea Butter for nourishing protection. 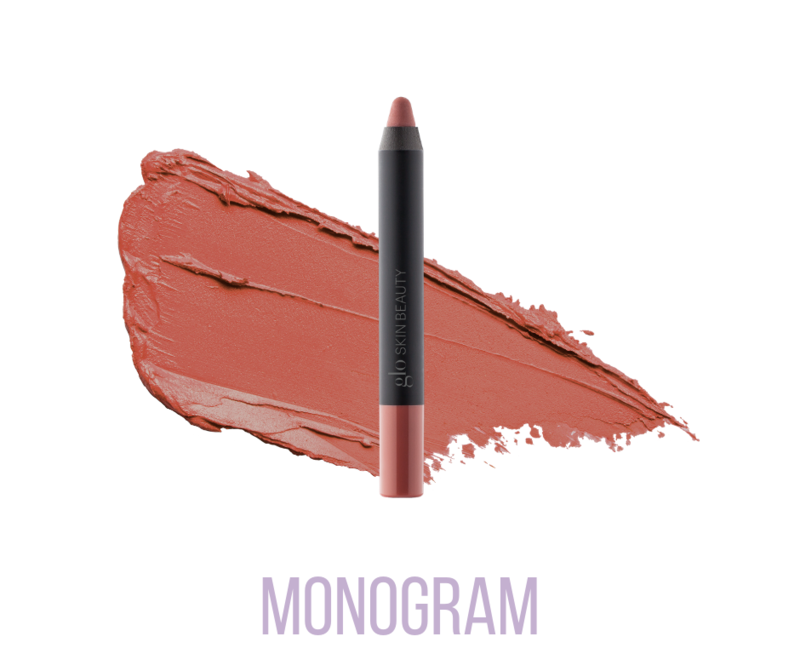 Our crayon-inspired chunky pencil delivers precision and convenience in one.